Ao Sang Thian 0.76 Km. Ao Lung Dam 1.16 Km. Sai Kaew Beach 1.63 Km. Ao Prao Beach 1.73 Km. Khao Laem Ya Mu Koh Samet National Marine Park 5.84 Km. Ban Phe Market 6.22 Km. Rayong Marine Fisheries Station 6.29 Km. The Gulf of Thailand Coastal Fisheries Research Development 6.99 Km. Ban Phe Report Station 7.69 Km. Air Force Area 8.02 Km. Wat Phetra Sukharom School 8.12 Km. Ban Phe Provincial Electricity Authority 8.18 Km. Baworn Rattanasart School 8.22 Km. 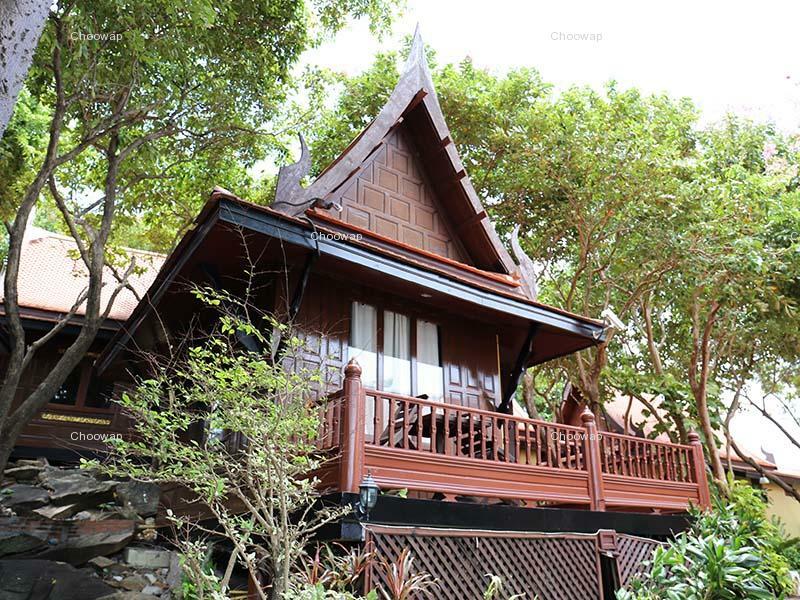 Vimarn Samed Resort 50 meters from Aow Wong Duen Beach and a 3-minute walk from Ao Chor Beach. 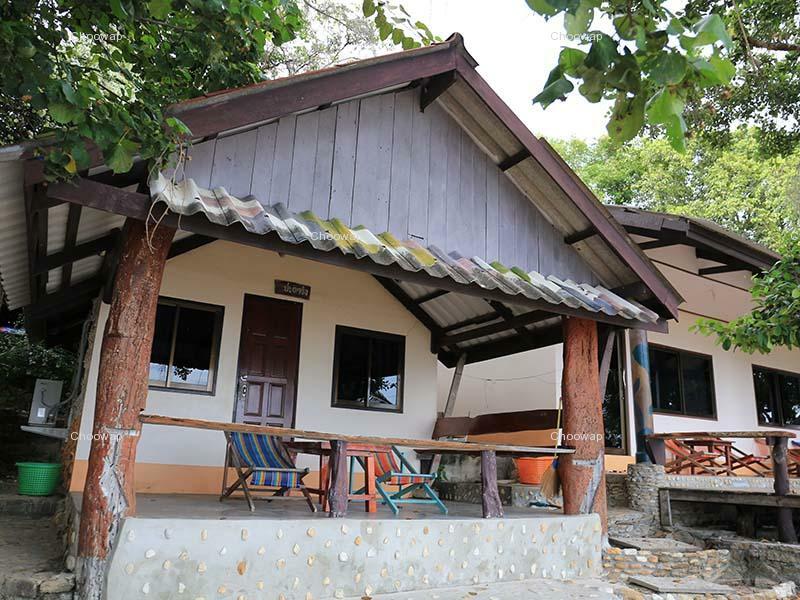 Sai Kaew Beach is a 15-minute drive away. 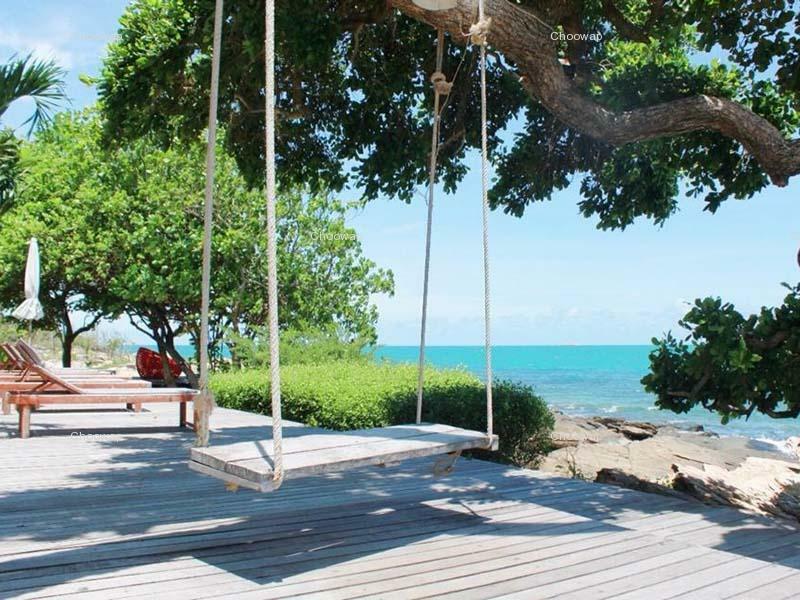 Vimarn Samed Resort offers 6 choices of accommodation, close to the crystal clear ocean. 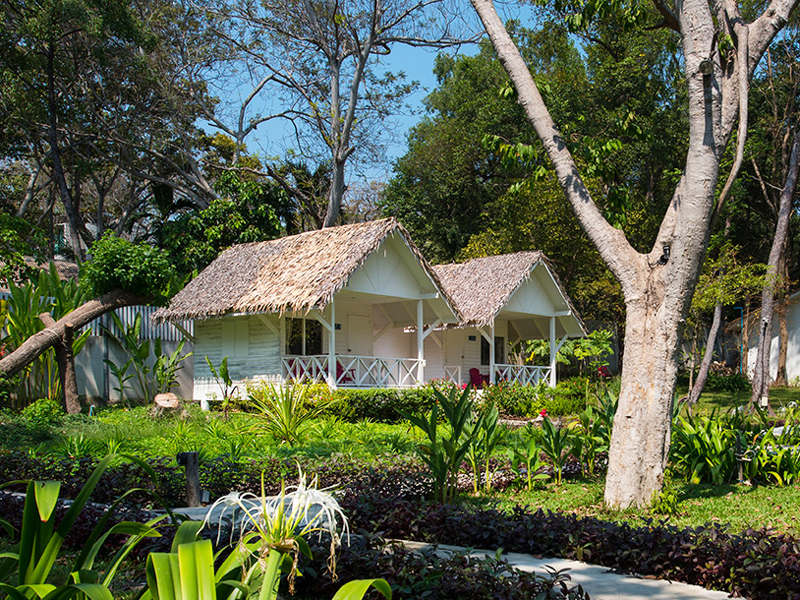 All bungalow are fully equipped & focusing on the privacy of the guests, those are suitable either for lovers or families. And each rooms come with ai	r-conditioned rooms with a private balcony, TV and bathroom with shower facilities. This property is 9 minutes walk from the beach. 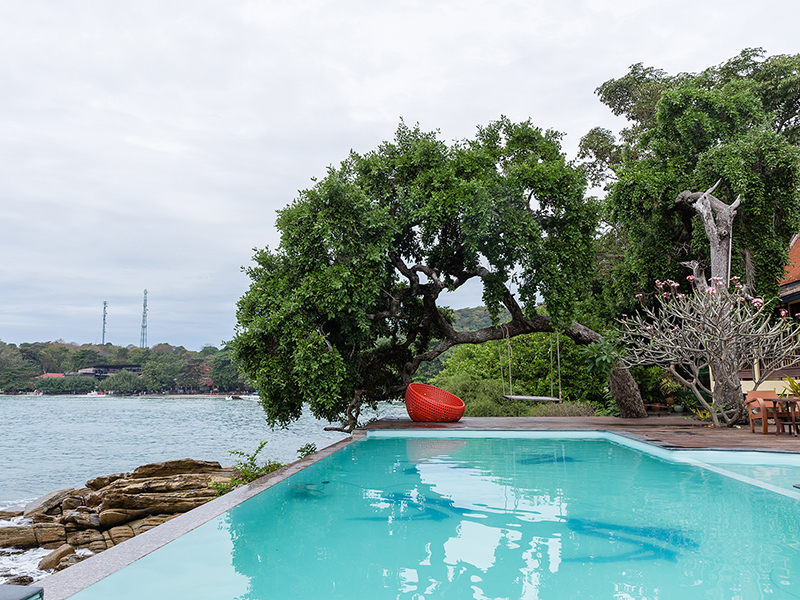 Overlooking the Gulf of Thailand, Vimarn Samed Resort is located in Ko Samed. It features 2 dining options and air-conditioned rooms with free WiFi. Some rooms come with a private balcony. 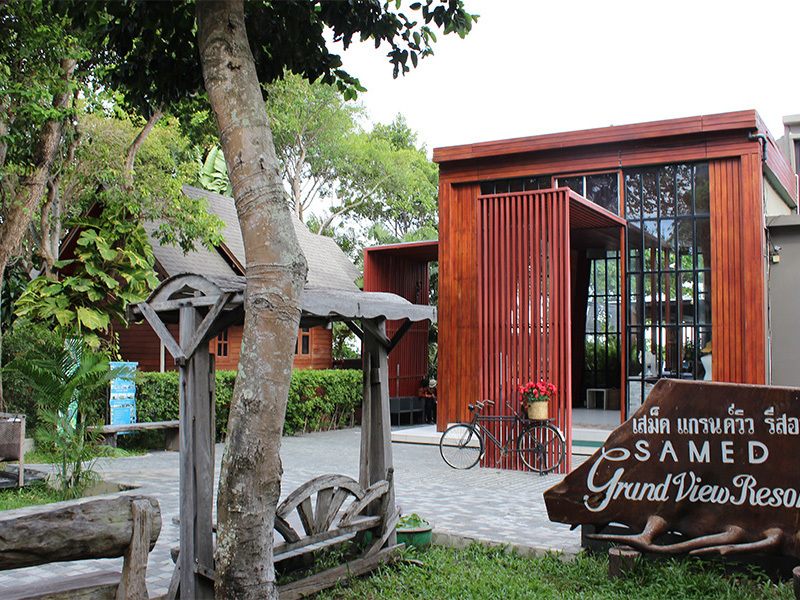 Resort Samed Vimarn is 50 m from Aow Wong Duen Beach and a 3-minute walk from Ao Chor Beach. 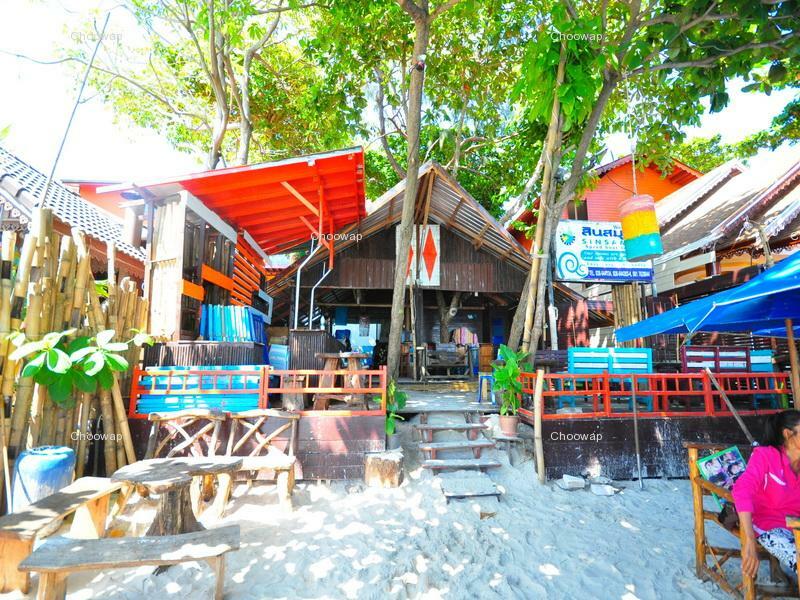 Sai Kaew Beach is a 15-minute drive away. 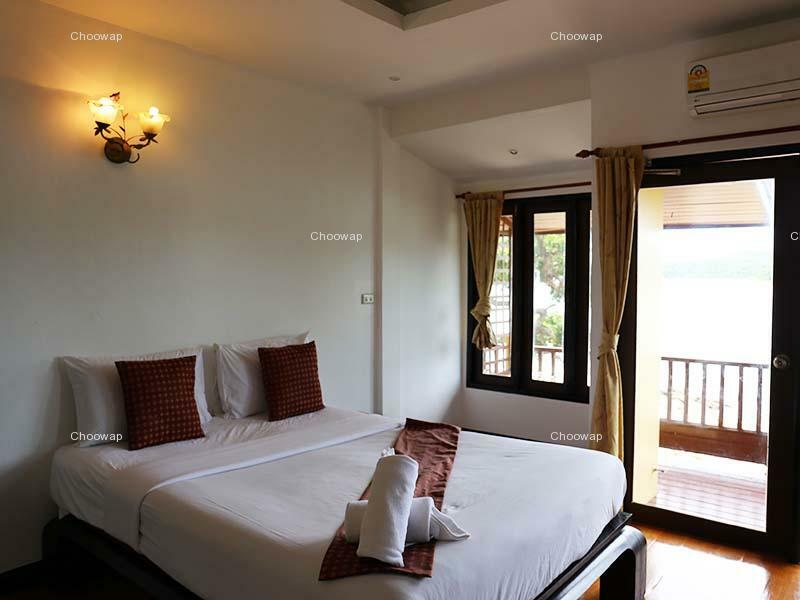 Rooms come with modern Thai interiors and dark wood furnishings. 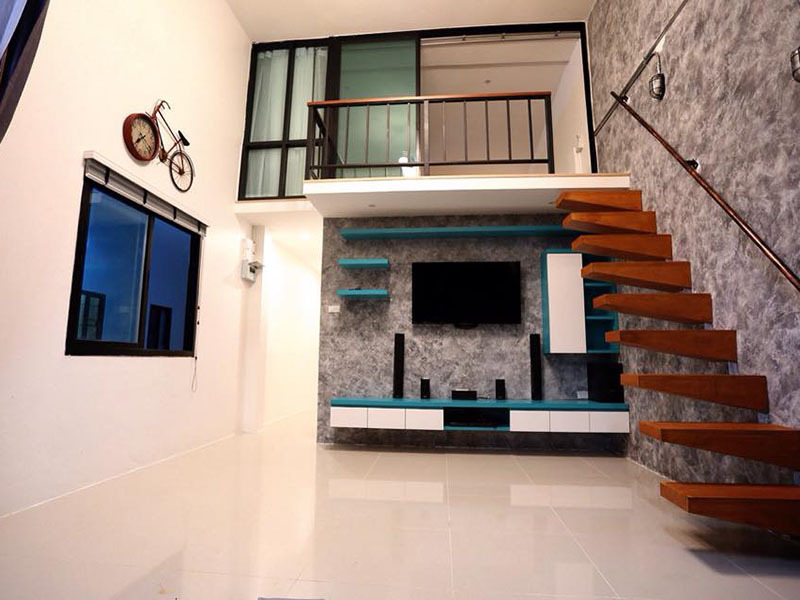 Offering plenty of natural light, all are fitted with a TV and bathroom with shower facilities. Select rooms feature views of the sea. Guests can book day trips at the tour desk. Laundry and dry cleaning services are also available upon request. 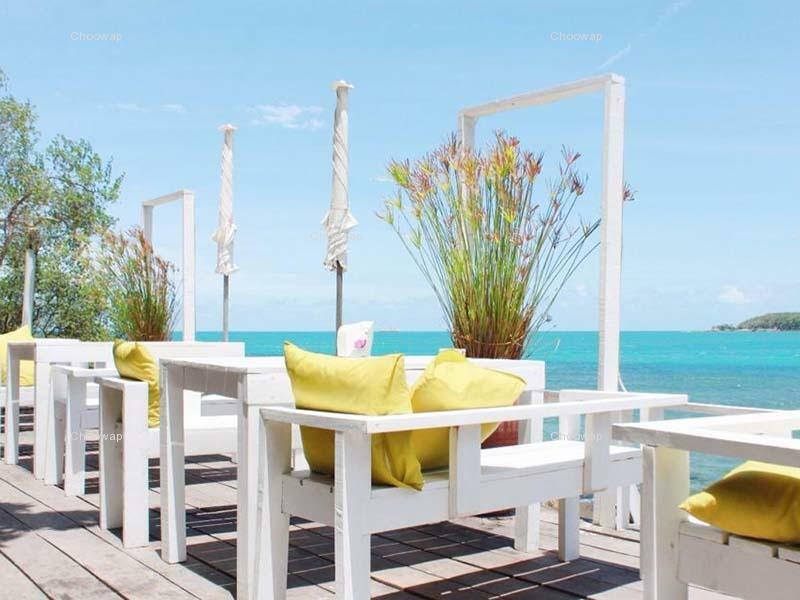 Offering sweeping views of the sea, the restaurant serves Thai cuisine. Refreshing cocktails are offered at the open-air bar. 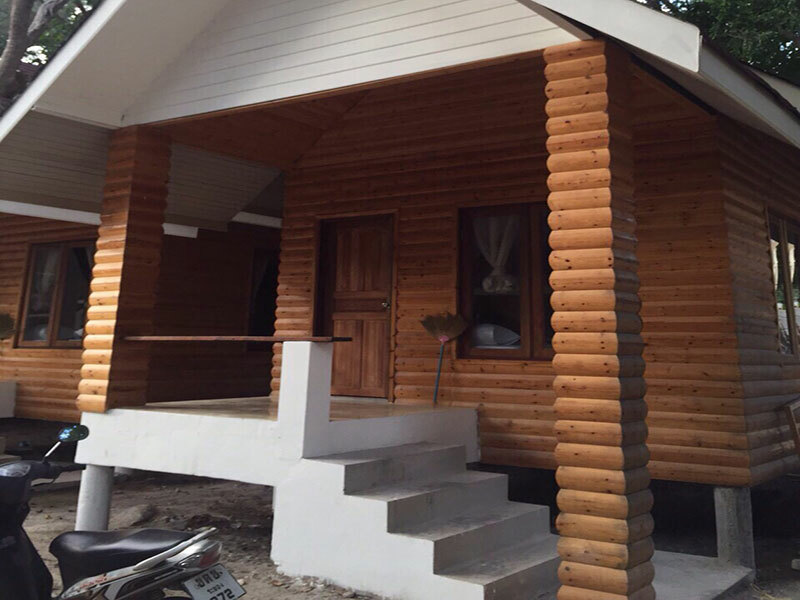 read more..
ตัวหาดตอนกลองคืนน้ำจะขึ้นสูง ทำให้เล่นลำบาก โดยรวมถือว่าดี อาหารการกินก็มีหลากหลาย คนไทยได้ ฝรั่งก็ได้ !!! The hotel is very old and nobody really takes care about this place. Good hotel, location was good and right on the beach. It is good hotel near to beach which is fantastic and I would be there again. We enjoyed our stay at this resort. Staff is friendly and helpful. The Thai menu in the restaurant is good.The free wi-fi very fast and not far from the beach.it is recommended to come here. the resort is fine, and we stayed with you 3 times already plus my parents and sister. The staff is friendly. Some of them are not really professional, but for me, I dont care and like it unprofessional on a typical thai or cambodian way and second, i used to work on Koh Mak as a resort manager too and know how hard it is to get really professional staff on an island. But the guys always smiled, made a joke with my son...so i dont complain about it! We stayed in this hotel back in 2008 as well and they have upgraded a lot.